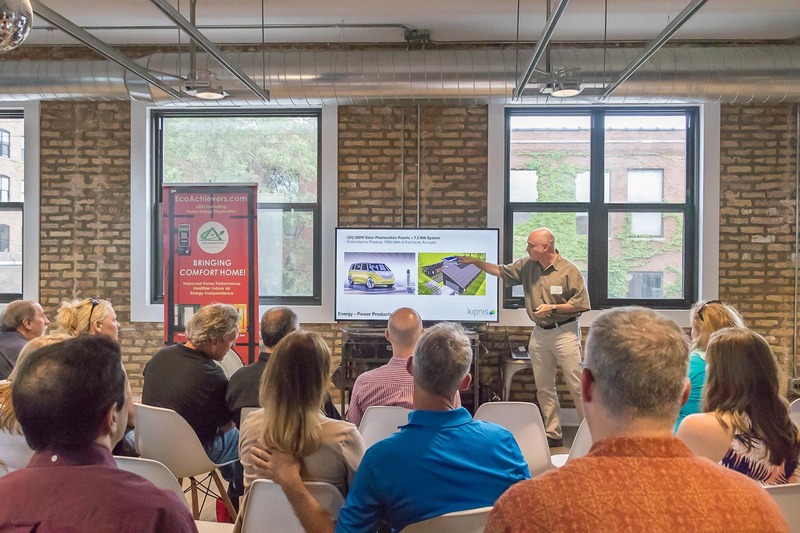 A preview of the upcoming 2018 GreenBuilt Home Tour on July 28th & 29th! A chance to hear from architects, builders and homeowners that will be participating in the tour. Presenters to be announced.